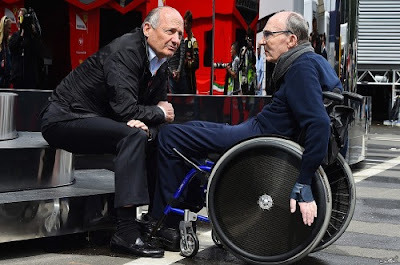 Young Ron Dennis was just like hundreds of other formula one mechanics. He had big dreams, big ideas and he big-noted himself. My good mate Stirling Moss told me that Ron was opinionated, brash and ambitious from Day One. 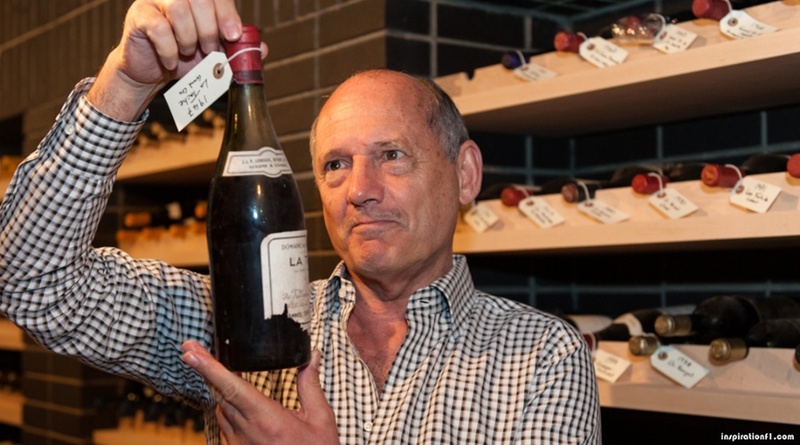 Fast forward to this week, and Ron Dennis now leaves the Formula One scene £275 million pounds (USD$356 million) richer, and can now devote himself, full time, to his 750 bottle wine cellar – and the pursuit of ‘other opportunities’. It’s been an amazing career. He started with the Cooper racing team, aged 18, as a mechanic working with Jochen Rindt in 1966. In 1968 Rindt moved to Brabham’s team, taking Dennis with him. In 1971 Brabham retired, so Dennis and race car designer Neil Trundle moved on to design an F2 car, and start their own team. This was the beginning of Dennis’s career as a team owner. In 1975 Ron started Project Four Racing and enjoyed success in both F2 and F3. Rival team owners, and sometimes, friends. In 1980 he moved to McLaren, and that’s when he began building the fortune he realizes this week. It wasn’t all sweet dreams however. Last November he was removed from his role as CEO by the major owners of the McLaren Group. Now he has sold all his remaining shares. Well known for his abrasive nature and autocratic style, it’s no surprise to me he was forced out of his own company. Stirling Moss introduced me to Ron at the inaugural Australian F1 Grand Prix in Adelaide in 1985, and for many years he kindly invited me to the famous McLaren post-GP parties. However, despite the pleasant nature of our relationship, he could turn off the charm instantly. 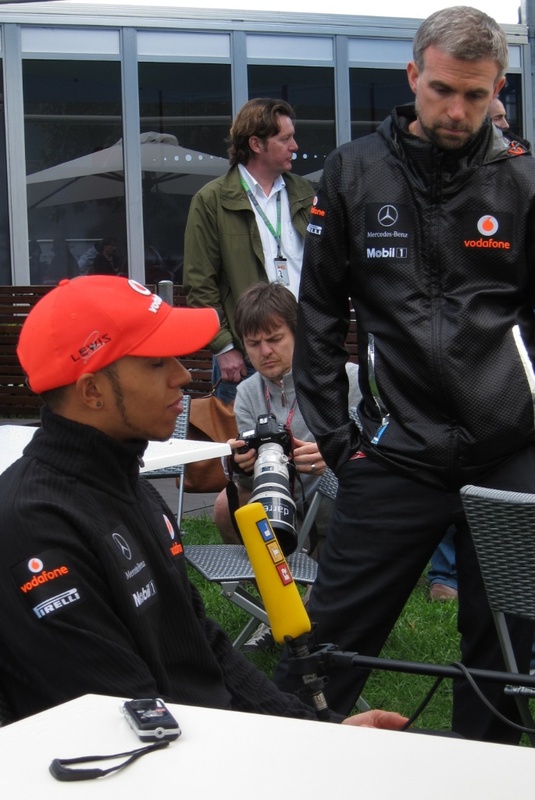 In 2011 I was interviewing Lewis Hamilton in the paddock at Albert Park, and Ron appeared on the scene, rudely telling me the interview was over, and told Lewis that he was needed elsewhere. I said hello to Ron, and he looked right through me. I guessed that was the end of the relationship.